The acting-President of the Palestinian Authority Mahmoud Abbas spoke to the United Nations General Assembly on September 27, 2018. The first words from his mouth were “Jerusalem is not for sale.” If only he understood the real truth in those words – Israel is not going to sell Jerusalem. But, alas, Abbas thinks that the Palestinian Authority is the owner of Jerusalem, the PA controls it and will not compromise on its status. Abbas has long refused to acknowledge many truths. He imagines that Israel is a racist state which practices apartheid, even while it is the most open and liberal society for thousands of miles in any direction. Abbas pretends that he does not support terrorism, even while he sends terrorists’ families money and names schools and government properties after murderers. Those lies lead Abbas to despise Israel and foment more violence and bloodshed. But, at least theoretically, he could advance peace and coexistence with such vile beliefs. 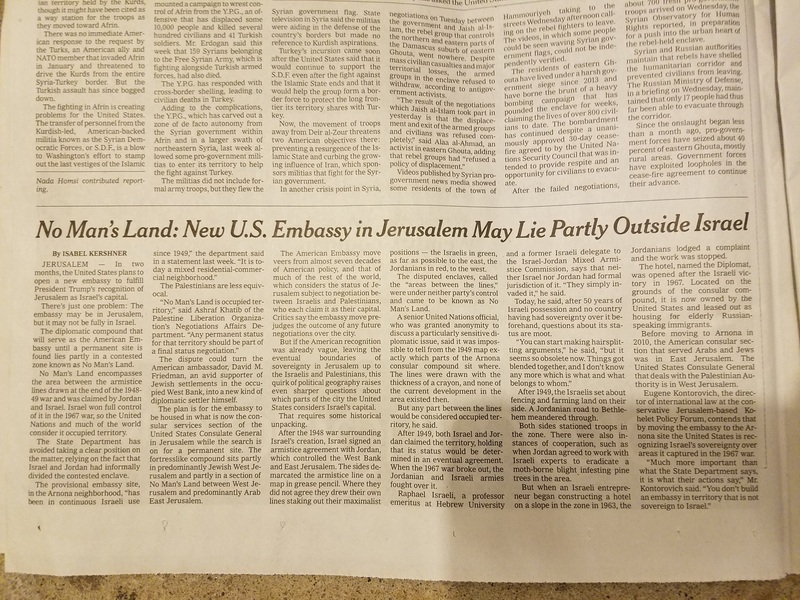 However, his lies about Jerusalem are particularly harmful to the region, as he ties his fantasy to the ability to move forward to live in peace with Israel. Jerusalem was never the capital of a Palestinian state nor intended to be a capital of an Arab state in any peace formulation. Ever. The Arab countries rejected the UN proposal and by May 1948 launched an attack on the new State of Israel. At war’s end, Jordan illegally seized control of three-quarters of the corpus separatum including all of Greater Bethlehem and the eastern half of Jerusalem, in a move that the world did not recognize. 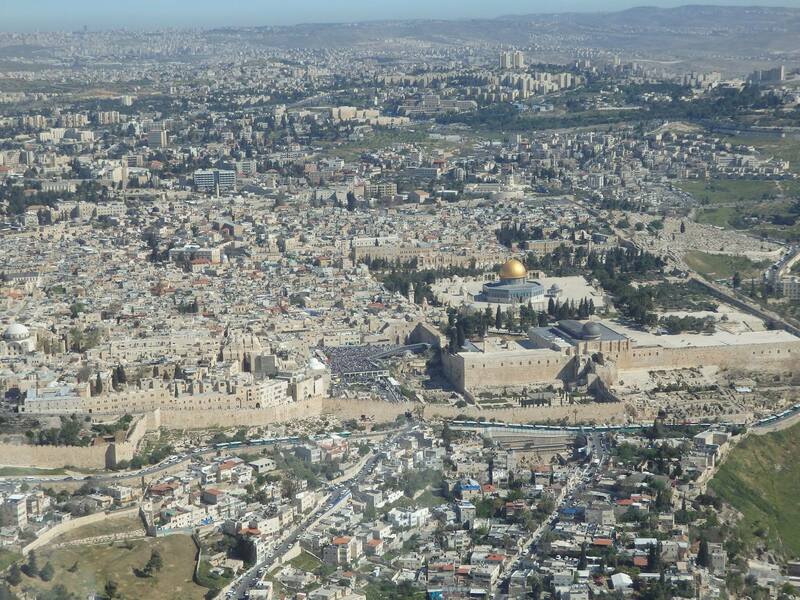 Israel took control of the western half of Greater Jerusalem and made it its capital. Jordan expelled all of the Jews from the area it seized and granted all non-Jews Jordanian citizenship in an outrageous antisemitic act in 1954. As a sign of good faith during the Oslo Accords, Israel handed the Palestinian Authority a core part of corpus separatum, Bethlehem. With Israel, the PA and its peace sponsors all supporting the move, the concept of corpus separatum ended. 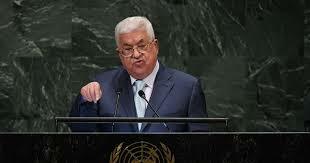 Abbas remains undeterred by facts. Before 1948 Jerusalem was to be an international city; from 1949 to 1967 the Jordanians controlled the city and made no efforts to give it to Palestinians; and from 1967 the entirety of the city has been the capital of Israel. The United States officially recognized Jerusalem as Israel’s capital on December 6, 2017. Several countries have made a variety of arguments as to why they have not – and will not – similarly recognize Israel’s capital city. Some countries note that Israel’s action on July 30, 1980 in which it declared that “Jerusalem, complete and united, is the capital of Israel,” was declared illegal by the United Nations Security Council. Did countries recognize Jerusalem the day before on July 29, 1980? No. Some countries say that they have not recognized Jerusalem as the capital of Israel because the “acquisition of territory by military conquest is inadmissible,” so they cannot recognize the eastern half of Jerusalem that was held by Jordan before the Six Day War of June 5 – June 10, 1967. 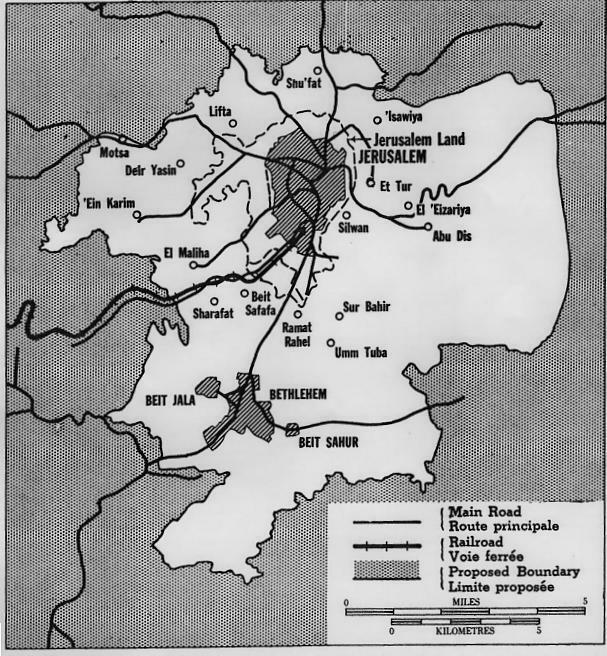 Did countries recognize the western portion of Jerusalem before the war on June 4, 1967? No. How is it that so few countries EVER officially recognized Jerusalem as Israel’s capital, going back to the end of the war of independence? There was no controversy related to eastern Jerusalem during those 18 years until the Jordanians attacked Israel in June 1967, and lost the territory that they had illegally annexed. Let’s be candid. The issue surrounding Jerusalem has always been about money, in particular, the Suez Canal in Egypt and the Arab world’s enormous oil wealth. Today, it continues to be trade, albeit it is much less important to the global economies than it was decades ago. The excuse about the eastern half of Jerusalem which includes Muslim holy sites is a fig leaf covering the world’s lust for Arab money, from 1948 until today. And the fig leaf is porous. 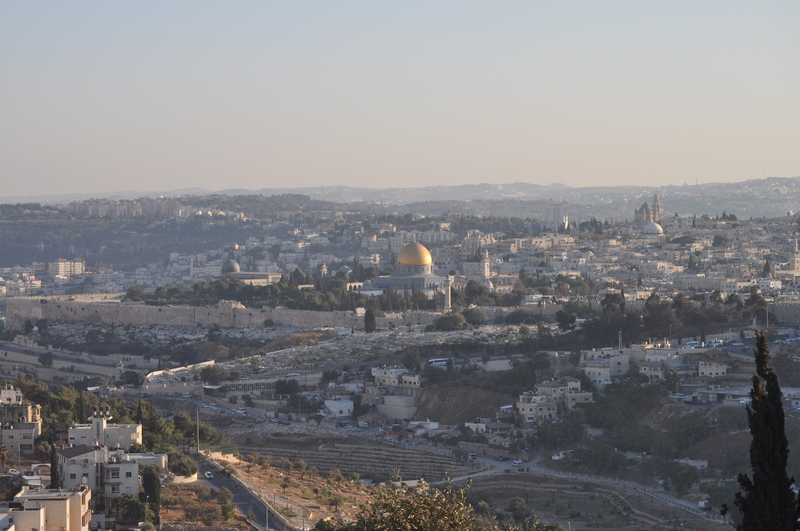 Countries already recognize the western half of Jerusalem as being an integral part of Israel. Further, many world leaders (including US Presidents Bill Clinton and George W Bush) came to Israel’s capital and addressed the parliament in Jerusalem. 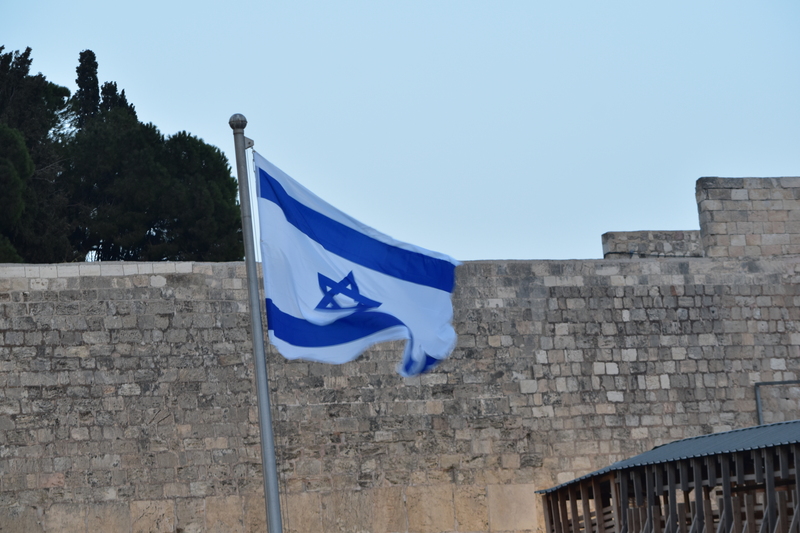 They recognized Jerusalem both as part of Israel and de facto as its capital. Even German Chancellor Angela Merkel in March 2008 spoke at the Israeli Knesset. So when Merkel now states that “the status of Jerusalem is to be resolved in the framework of a two-state solution,” she unashamedly plays out the farce. Germany DOES recognize the western part of Jerusalem as part of Israel and as its functioning capital, but does not want to do it in an “official” capacity as it believes that withholding such recognition might enrich Germany through better relations and economic trading with the dozens of Arab and Muslim countries, and minimize the terrorism in Germany from Islamic extremists. As that seems a bit cold, Merkel put forward the red herring of seeking peace, as if recognizing reality somehow harms peace. Let’s be clear: most of the world recognizes Jerusalem as Israel’s capital already. The farce of countries not “officially” recognizing Jerusalem is positioned as a prod that pushes Israel towards a peace agreement. But it is nothing of the sort. It is a calculated trade-off between the dignity of the citizens of Israel on one hand, against the commercial self-interest of trading with Arab countries on the other. It is therefore appropriate for Israel to rethink its own trading policies with countries which have no qualms in humiliating it on the global stage.